Last weekend I met my youngest great-niece, Maeve, just 6-weeks-old today. She's a very cute and cuddly baby. 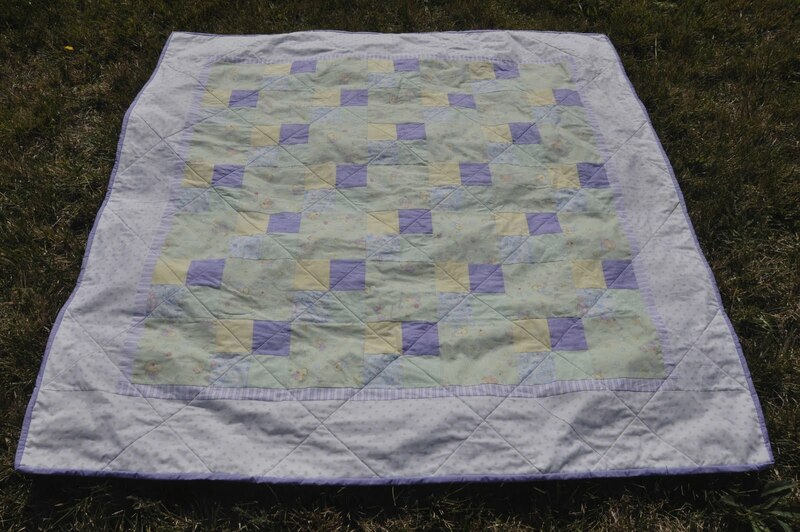 This is the quilt I made for her and, although she's a bit young to appreciate it, her parents liked it. 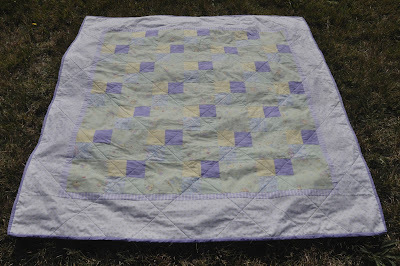 It's a lovely quilt and I bet she enjoys snuggling under it.